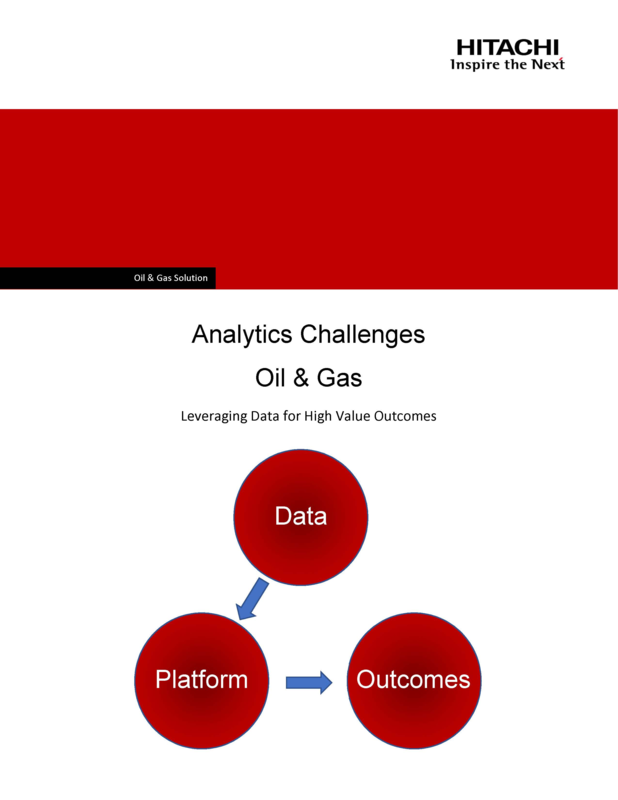 Hitachi understands that analytics needs are growing and evolving in the energy industry, meaning there are many unknown questions that will arise in the future. To address these challenges, we recommend a data lake approach to retain source data in its original, undiluted state. Download this white paper to learn how Hitachi’s big data platform provides the capability to ingest 360 data from hundreds of data sources supporting public, private, structured, unstructured, historical and stream data.